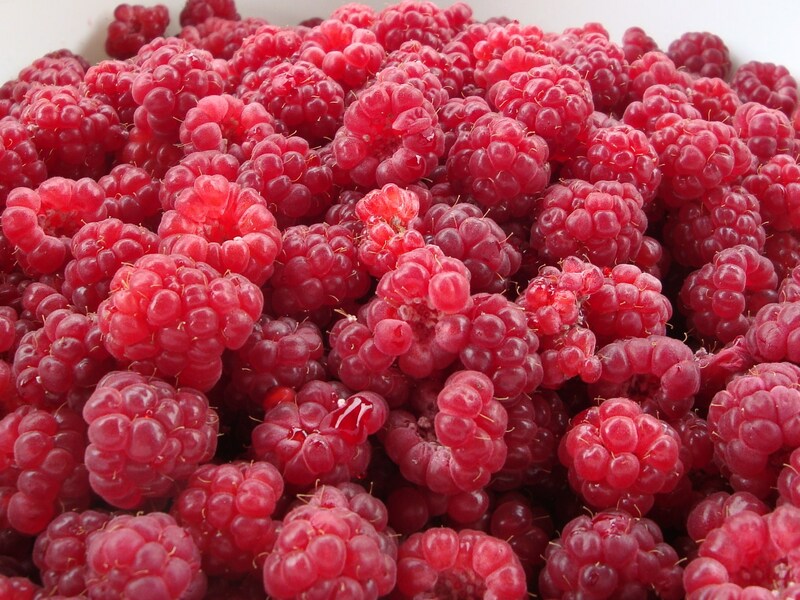 Those raspberries are so beautiful! I’ve never made a raspberry infusion–probably because I don’t have anywhere to go pick them in easy reach. Farmer’s market raspberries it is! Great idea Lauren! It will be perfectly marinated by the time you are able to enjoy it. You can just throw the berries in the cachaca, place the infusion in the back of a cabinet or closet and leave it alone until you can partake.